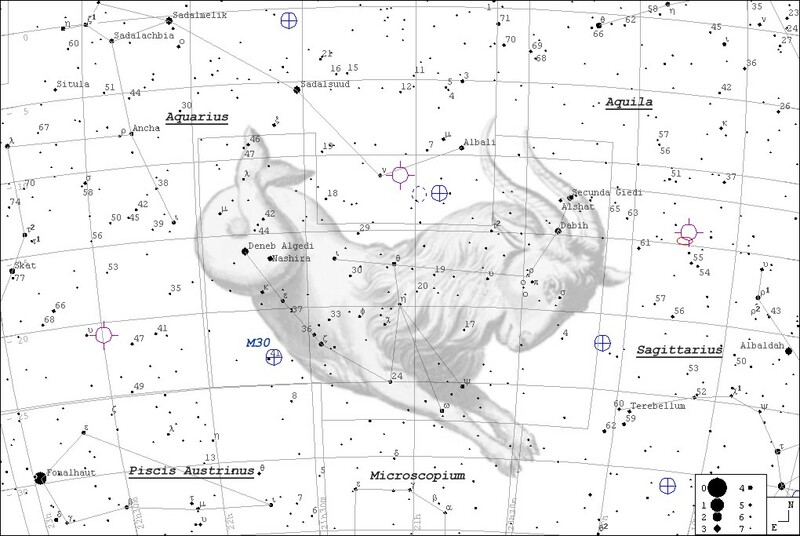 Capricornus, the Sea Goat, represents the tenth zodiacal constellation. It was associated with the rainy season and water in ancient civilizations around the world, including Mesopotamia, China, Egypt and Aztecs. 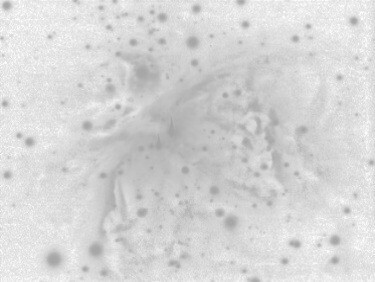 M30 is the most prominent deep sky object in Capricornus.